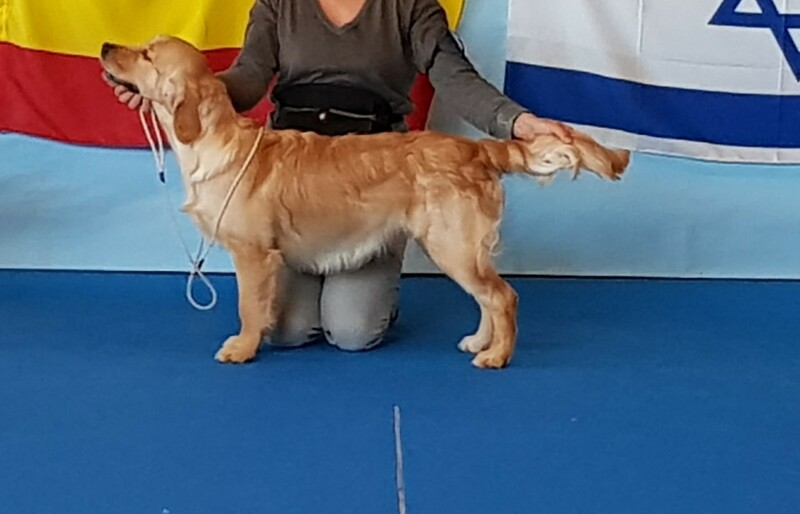 Gilda’s Anna Pavlova Vp 1 Best Junior. 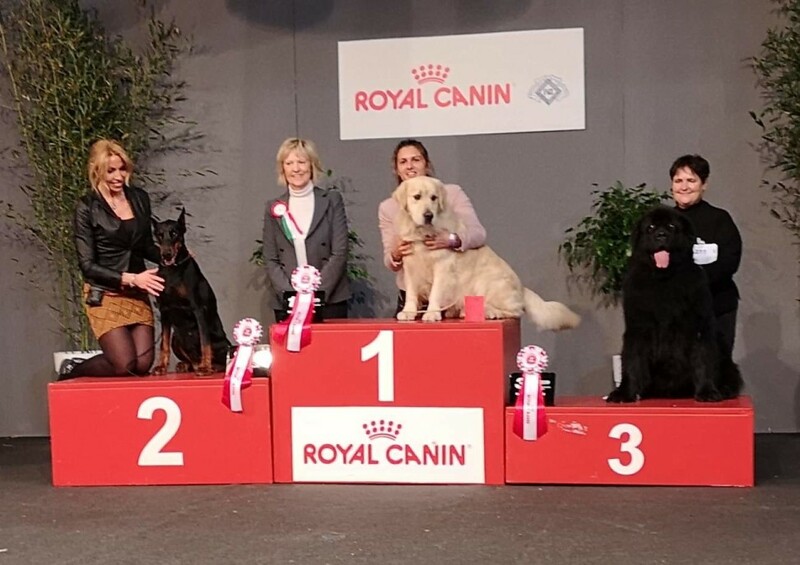 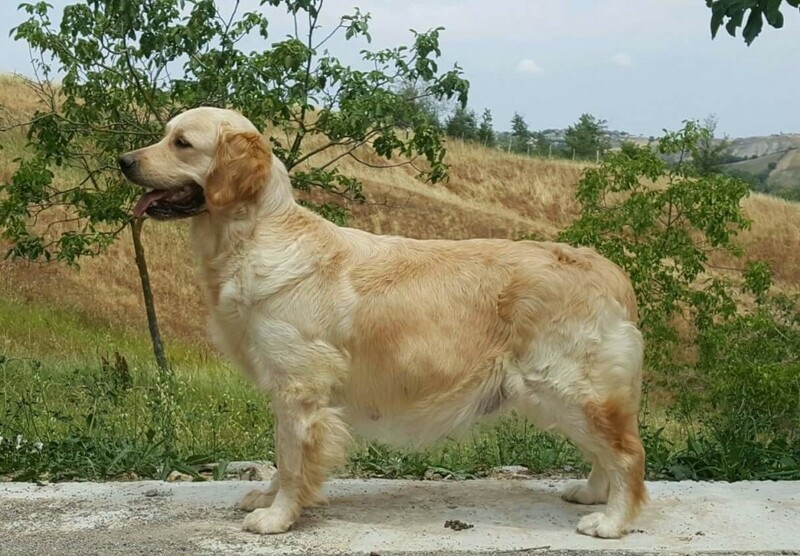 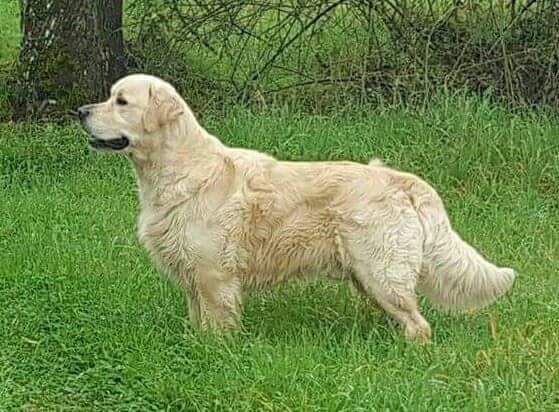 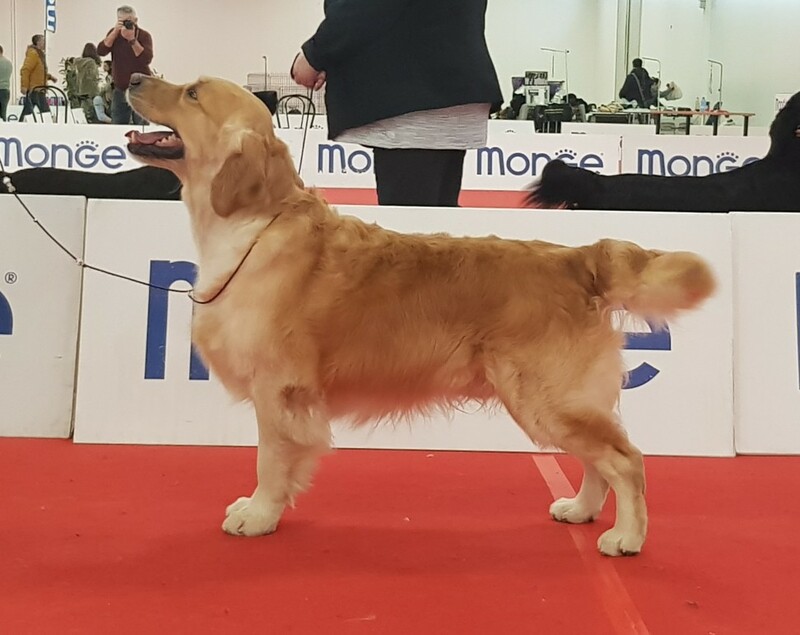 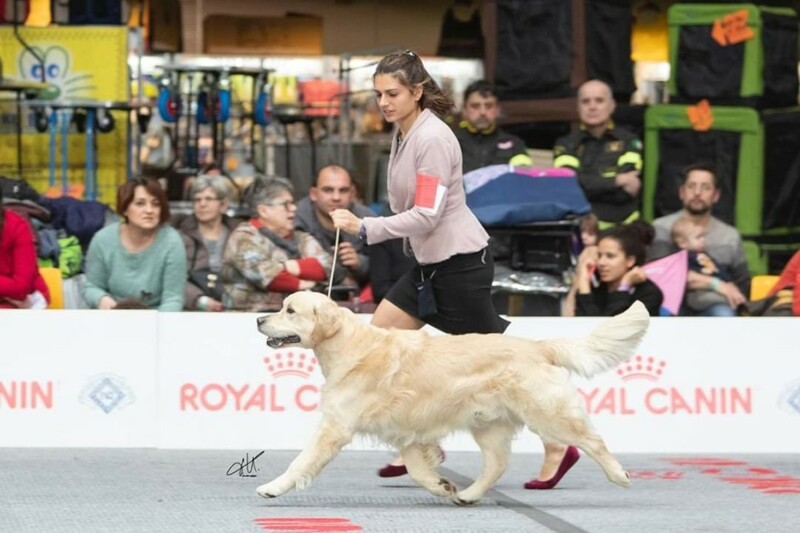 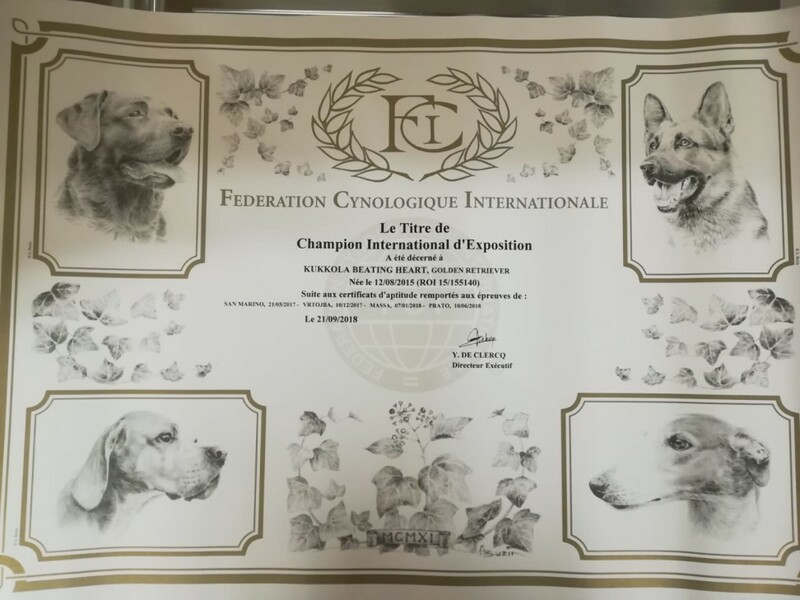 Kukkola Beating Heart has got her CIE.CH title. 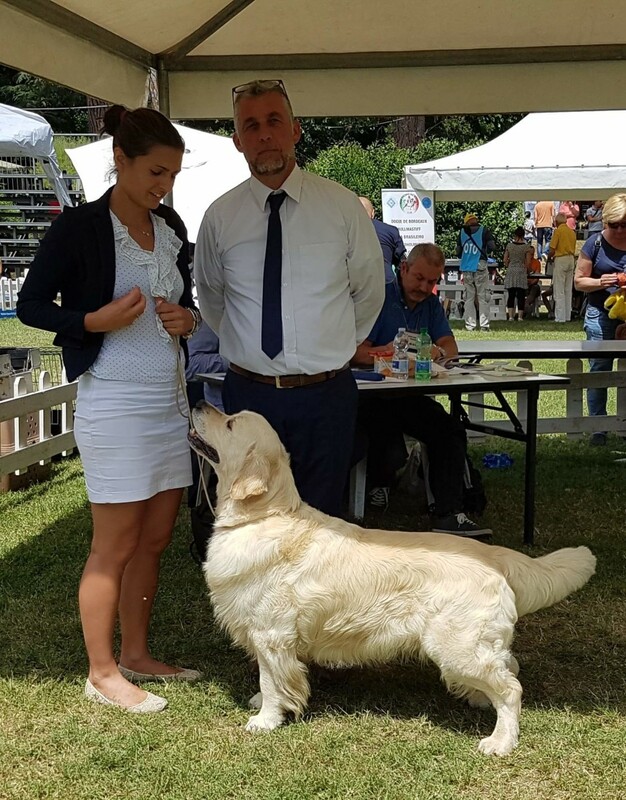 Owner Andrea and Silvia Magri.